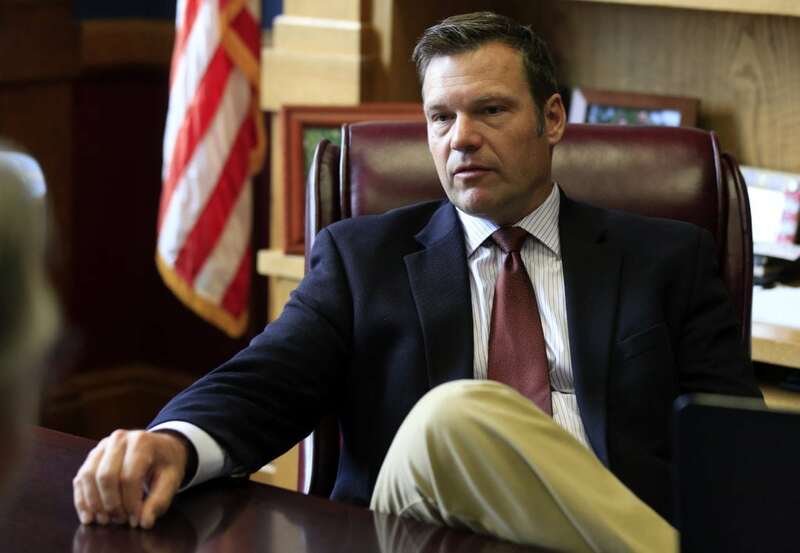 TOPEKA — The Kansas Court of Appeals on Wednesday rejected Kansas Secretary of State Kris Kobach’s request for a new hearing to decide whether a grand jury should be called to investigate his office for allegedly mishandling voter registrations. But Kobach’s office has already asked the Kansas Supreme Court to review the matter, a motion that could postpone any action in the matter until after the Aug. 7 primary election, in which Kobach is seeking the Republican nomination for governor. Steven X. Davis, a Democratic candidate running for the 45th District House seat in Douglas County, filed petitions last year seeking to call a citizen-initiated grand jury, which is allowed under Kansas law. 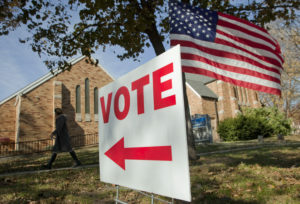 Kobach has called those allegations “patently false,” and Bryan Caskey, who heads the elections division in Kobach’s office, has said the allegations concerned a brief period in 2016 when online voter registration systems were malfunctioning, but that officials at the state and county levels worked quickly to resolve the problem so the affected voters could cast their ballots. The Douglas County District Court initially rejected the petitions, saying Davis had not provided specific allegations that, if true, would justify criminal charges. But the Court of Appeals reversed that decision on June 8, saying the statute in question requires a petitioner to state only general allegations. Kobach then filed a motion to intervene in the case and a motion for reconsideration. 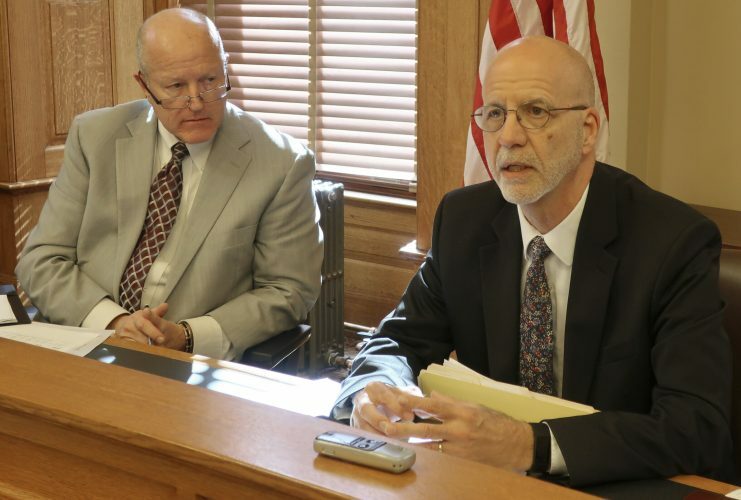 He argued, among other things, that he and his office were not adequately represented in the appeal because Attorney General Derek Schmidt’s office had successfully moved to have the state of Kansas withdrawn as a party in the case. He also argued that he had a substantial interest in the case because he and his office would be targets of the investigation. He also said such an investigation would be a distraction for his office and that Davis was seeking the grand jury solely as a means of harassment. 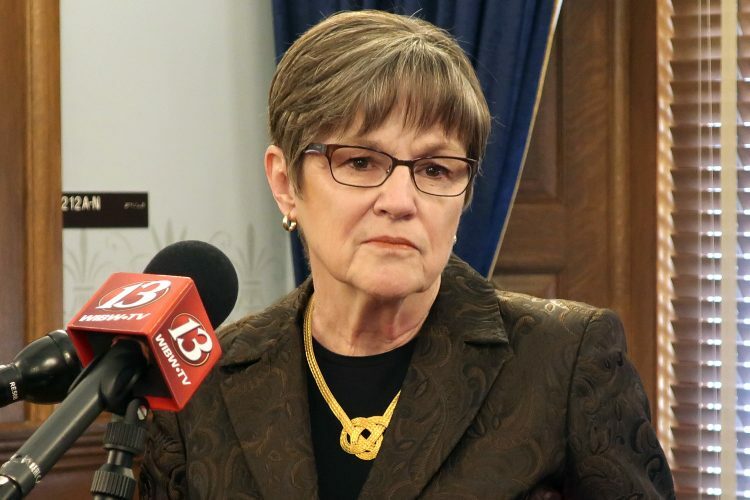 But in a 3-0 decision signed by Judge Karen Arnold-Burger, the Court of Appeals rejected those arguments, saying Kobach either knew or should have known as early as November 2017 that the attorney general’s office was not representing the state. The court also said the only issue in the appeal was the interpretation of a statute that sets out the rules for summoning a citizen-initiated grand jury, and that Kobach and his office have no more interest in that than the state as a whole. On Tuesday, a day before the Court of Appeals issued its decision, Kobach filed a similar request for review with the Kansas Supreme Court. 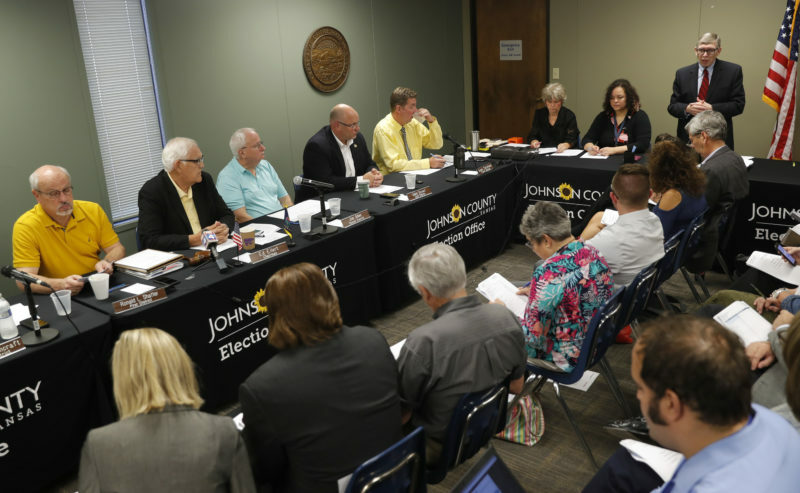 The Court of Appeals had been scheduled to issue its “final mandate” in the case on Monday, July 16, an action that would trigger the Douglas County District Court to begin summoning a grand jury. 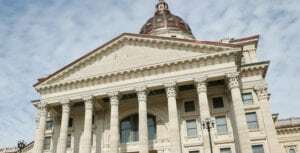 Officials in the Office of Judicial Administration were not immediately able to say whether Kobach’s request for a Supreme Court review would put the matter on hold.